Adorable and affordable! 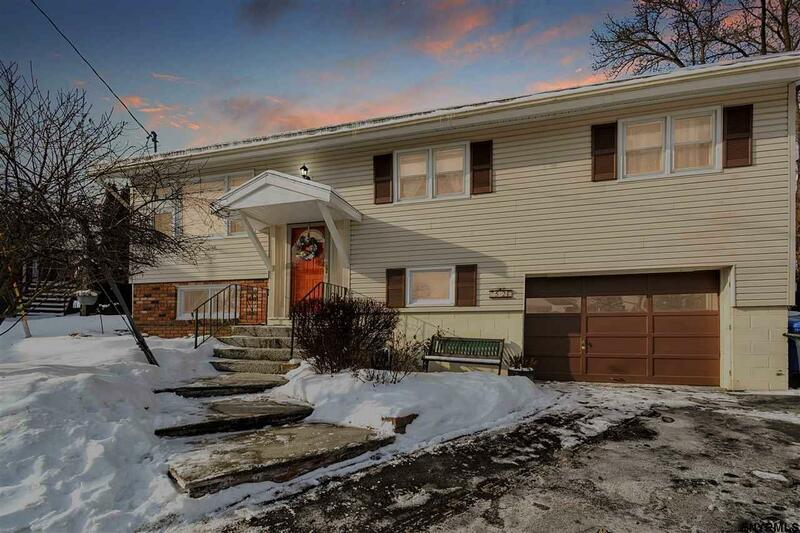 3 Bedroom 1 1/2 Bath Raised Ranch w/cathedral ceilings, spacious open living room and big bright family room too! Gleaming wood floors throughout and unique artistic tile floor in kitchen. Wonderful deck off Dining Room, over looks great play yard in back. Awesome for entertaining and plenty of storage space. So close to everything! Come see this today!